As one of the finest apartment communities in the city, Burlington Towers provides more for your rental dollar. We've earned our reputation providing the finest apartment accommodations - from the spectacular lake views to our full spectrum of amenities. Burlington Towers offers 7 distinctive apartment styles, ranging in size from 700 to over 1300 sq. ft. 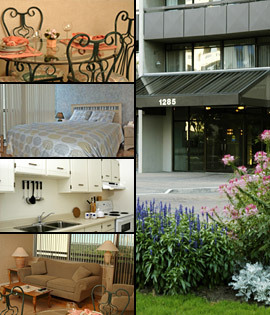 Bright, spacious kitchens, large rooms and double balconies complement our residences. Easy access to the QEW, 403 and 407 highways. 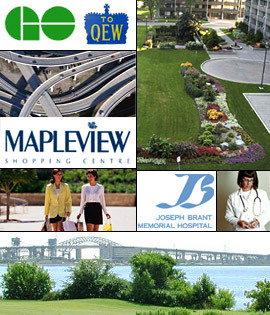 Just minutes from Joseph Brant Hospital, Spencer Smith Park, Mapleview Mall, restaurants, grocery stores, and dry cleaners.